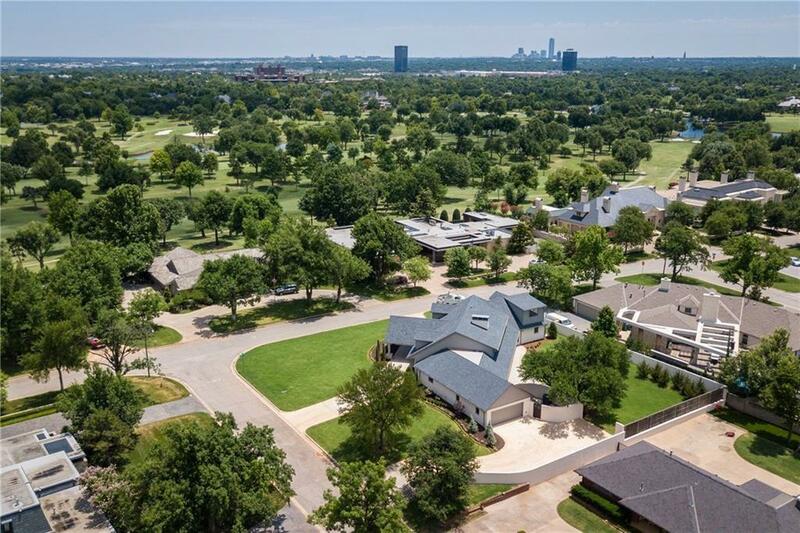 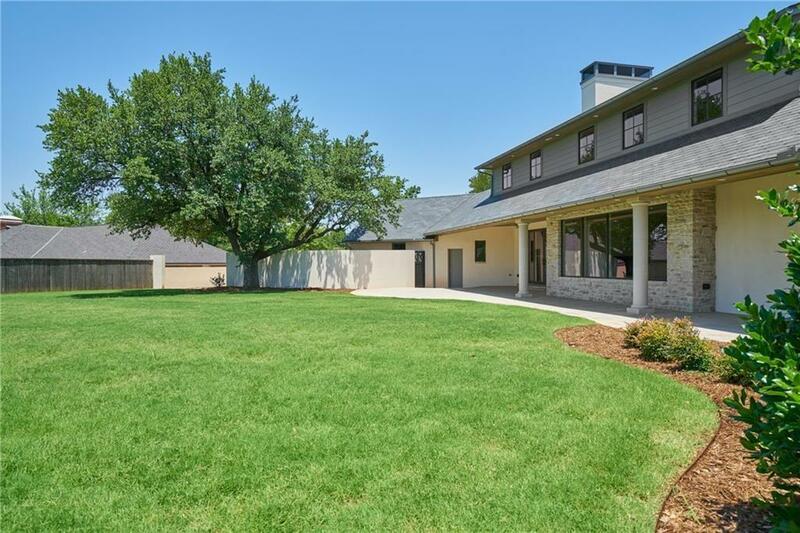 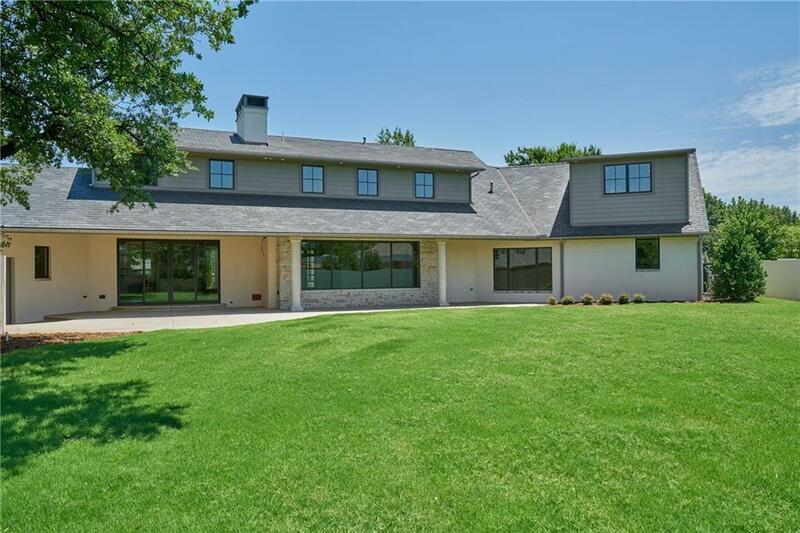 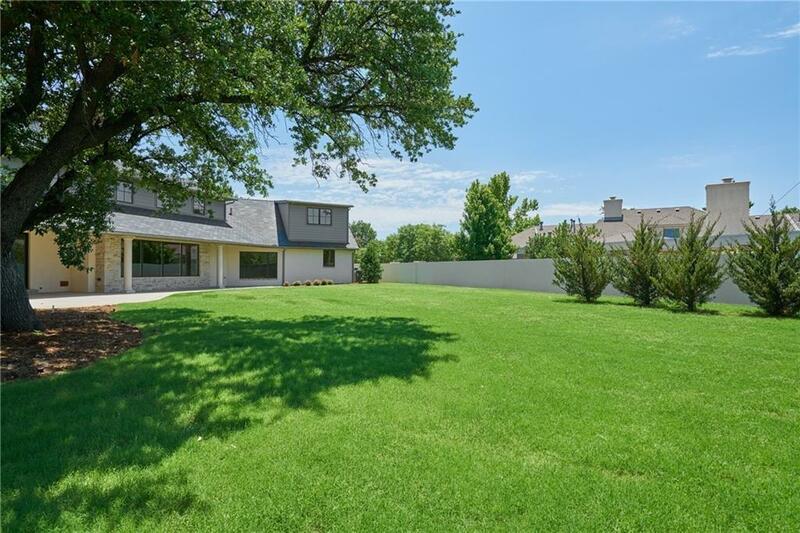 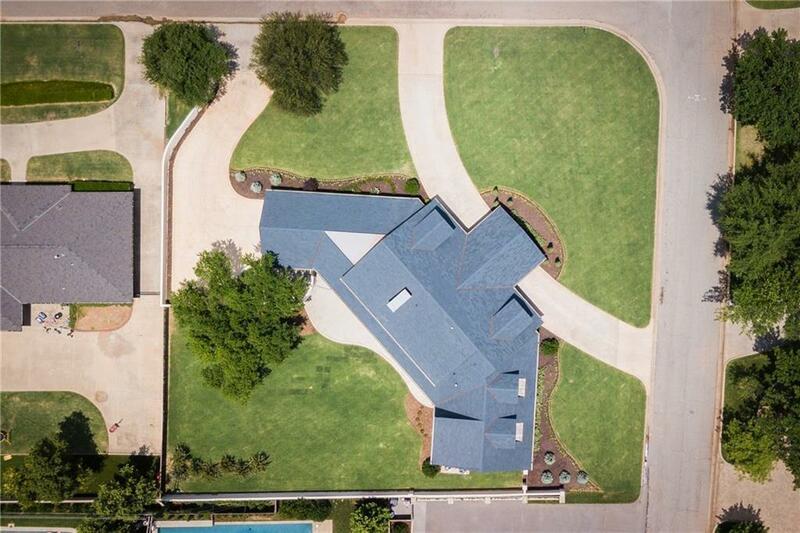 Highly sought after large corner lot on Country Club Dr! 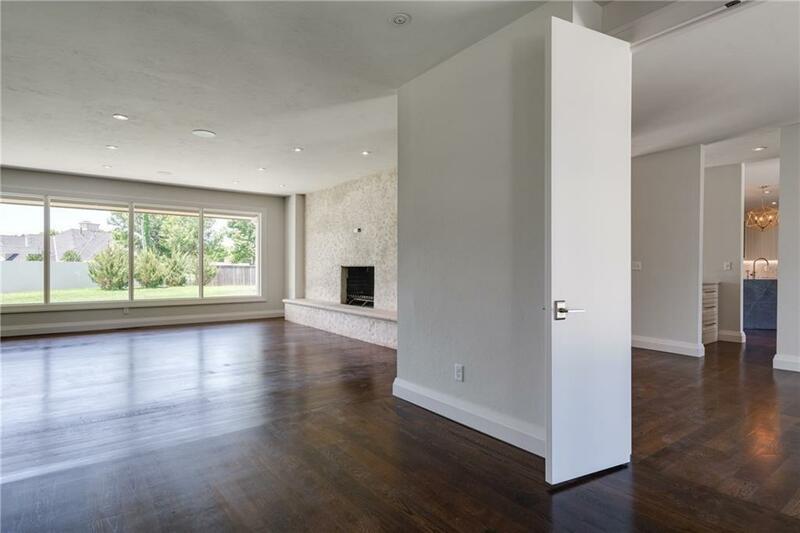 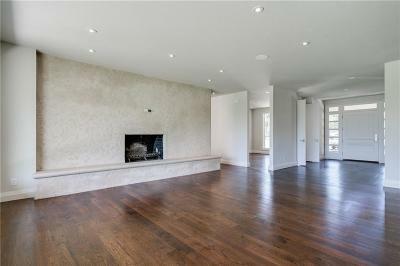 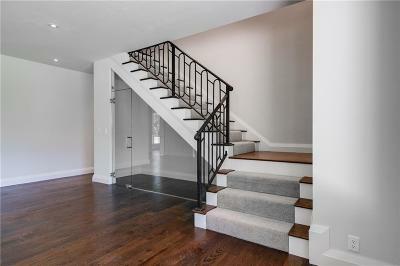 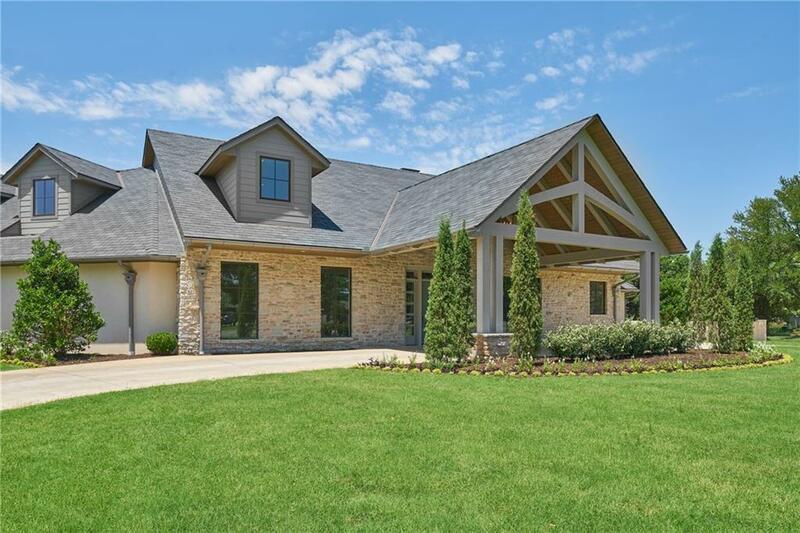 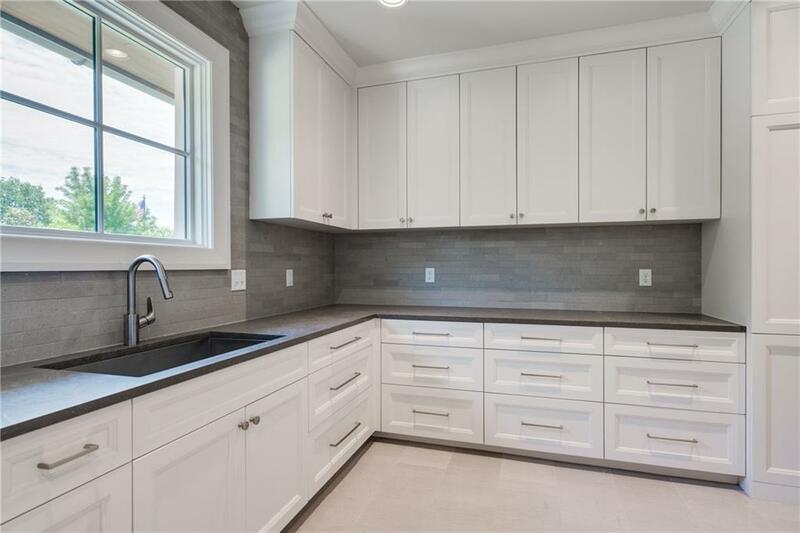 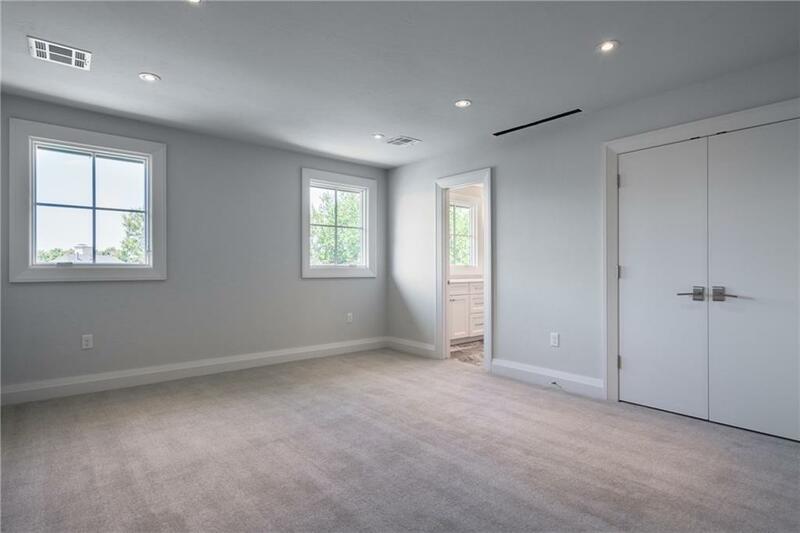 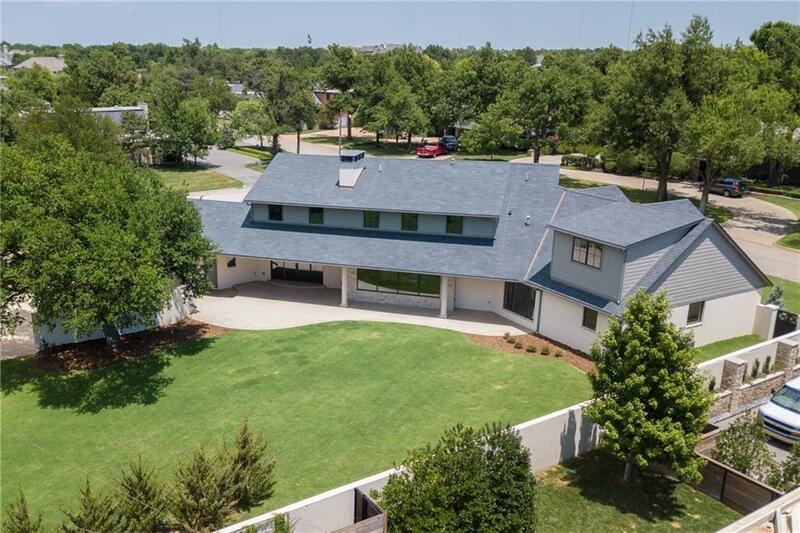 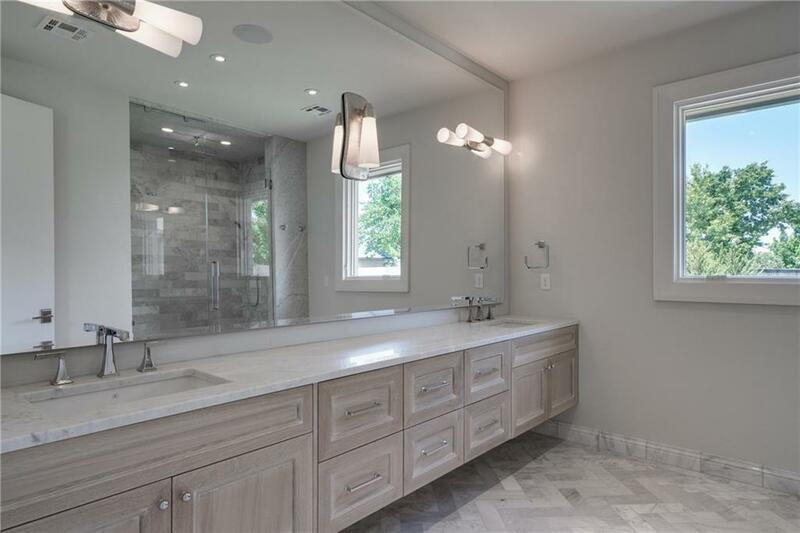 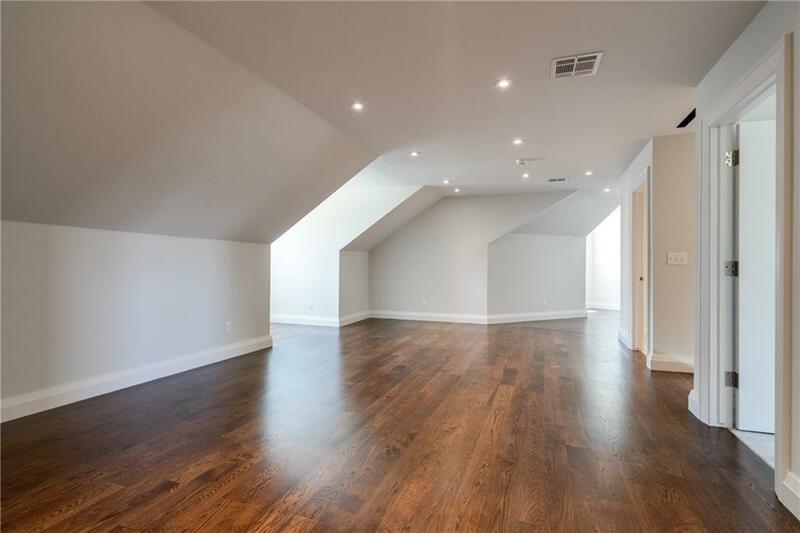 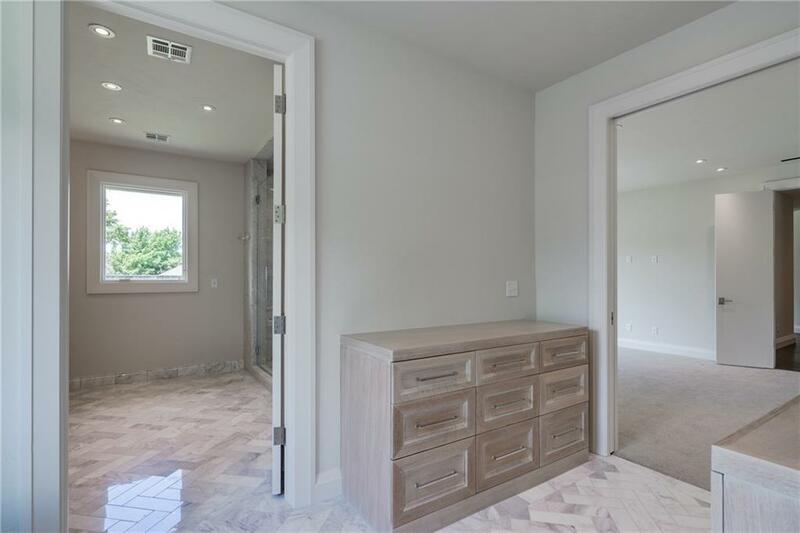 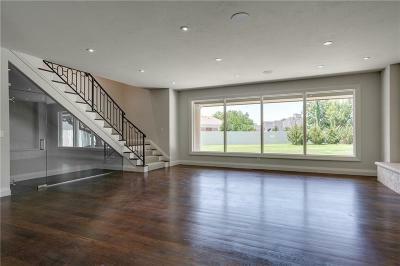 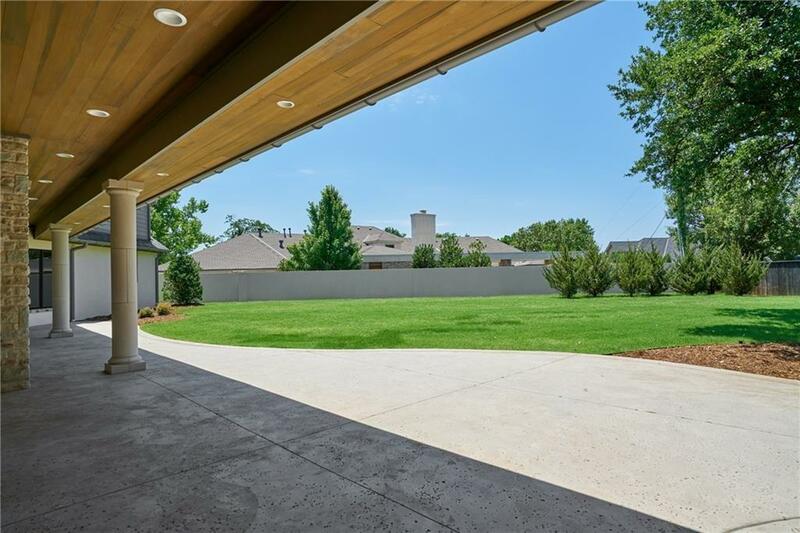 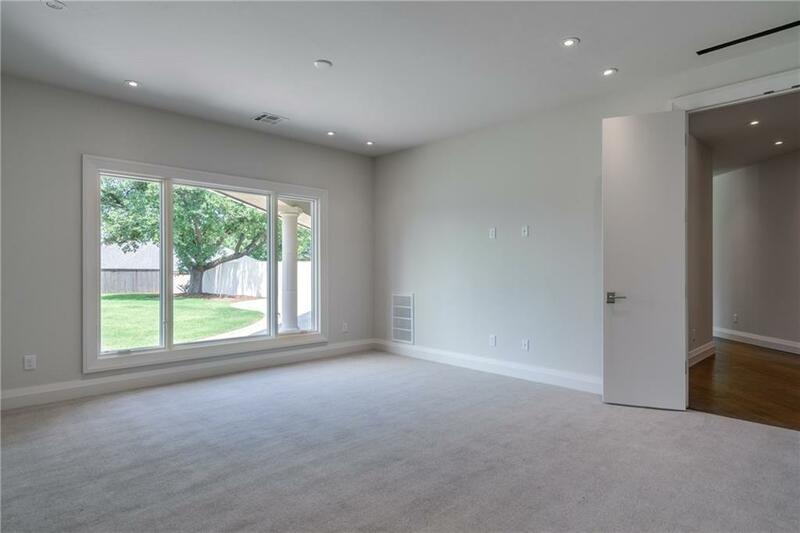 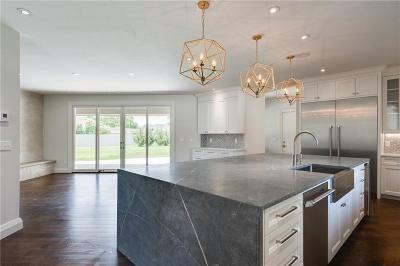 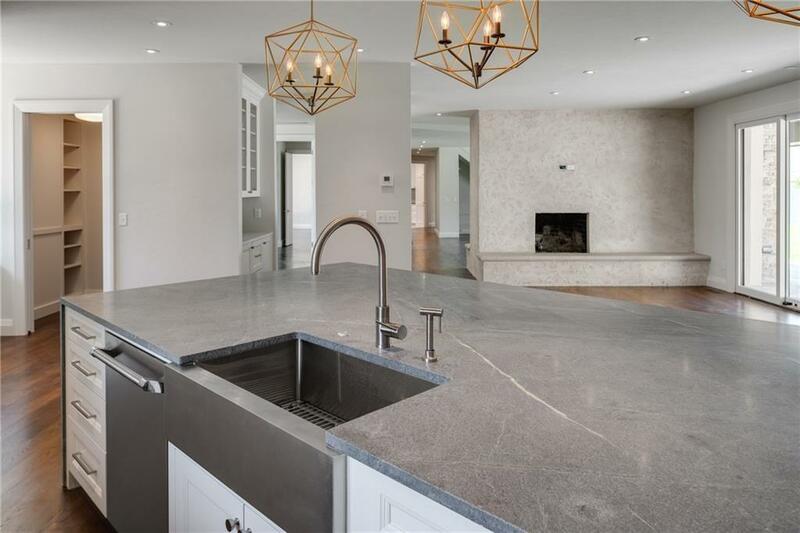 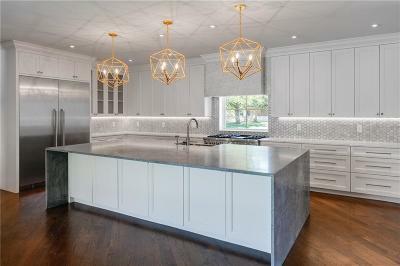 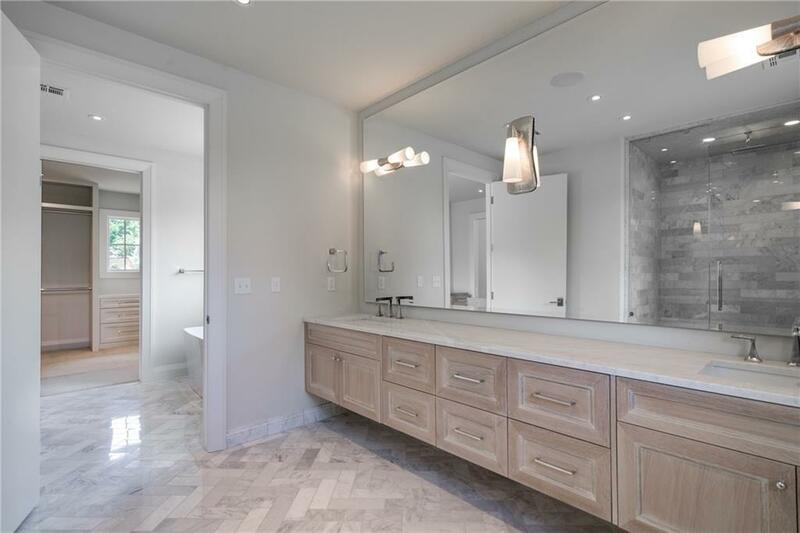 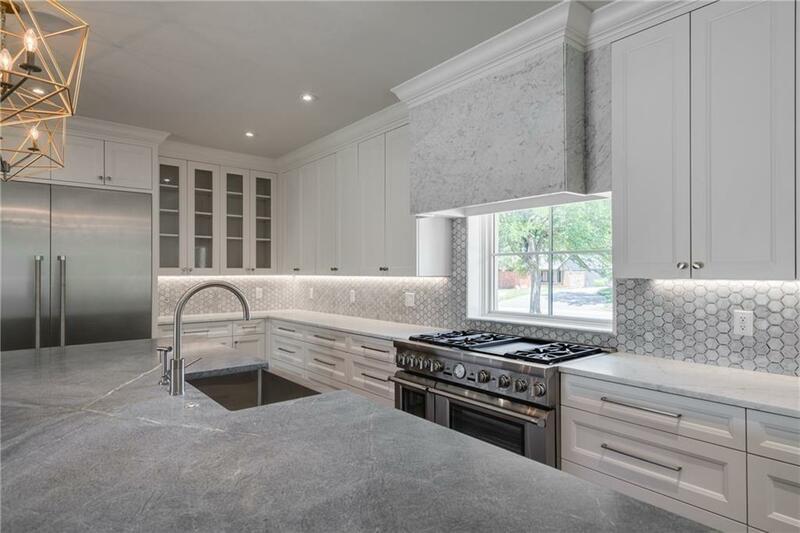 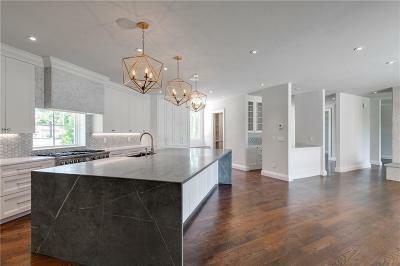 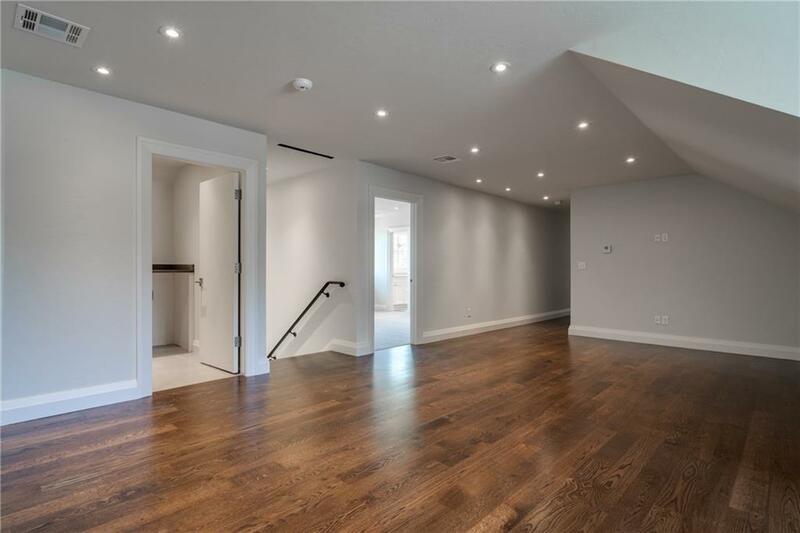 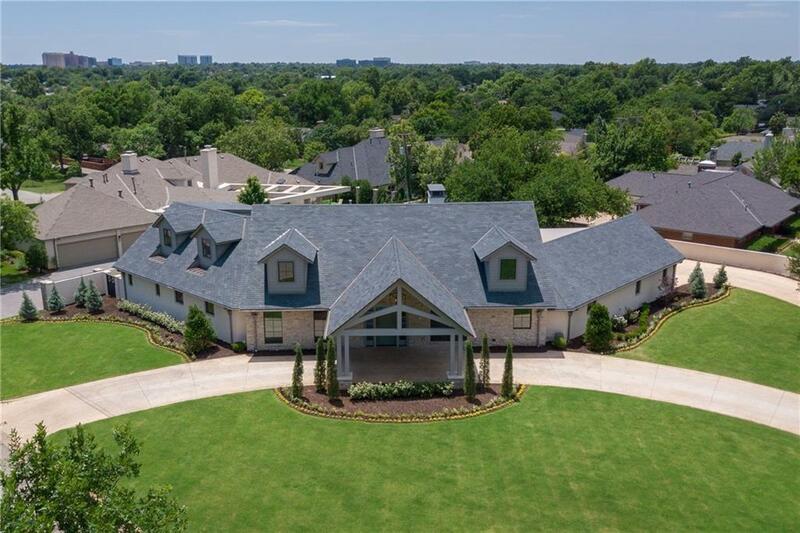 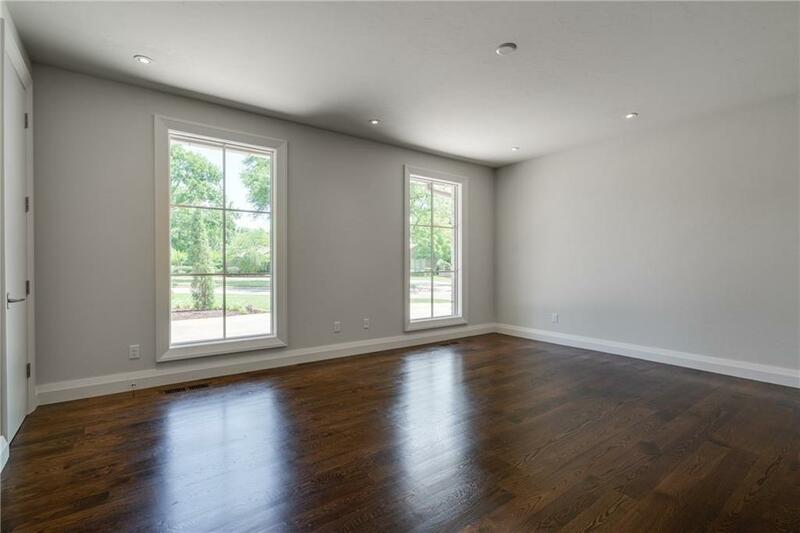 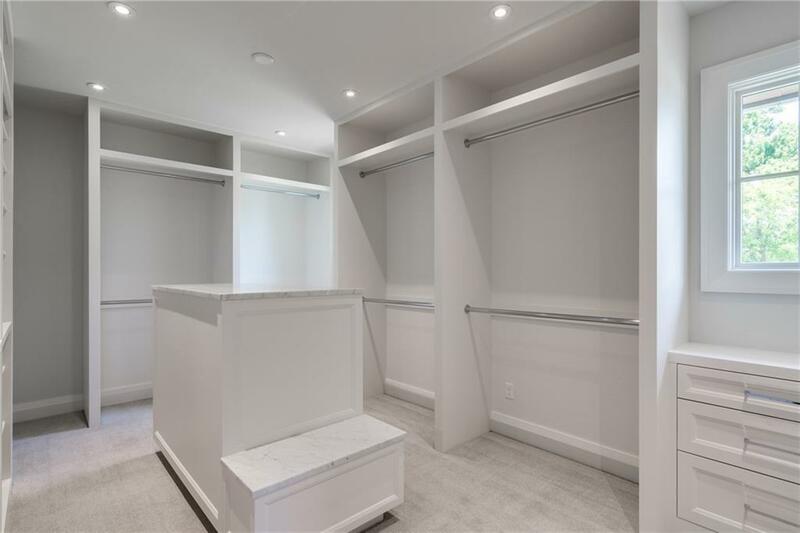 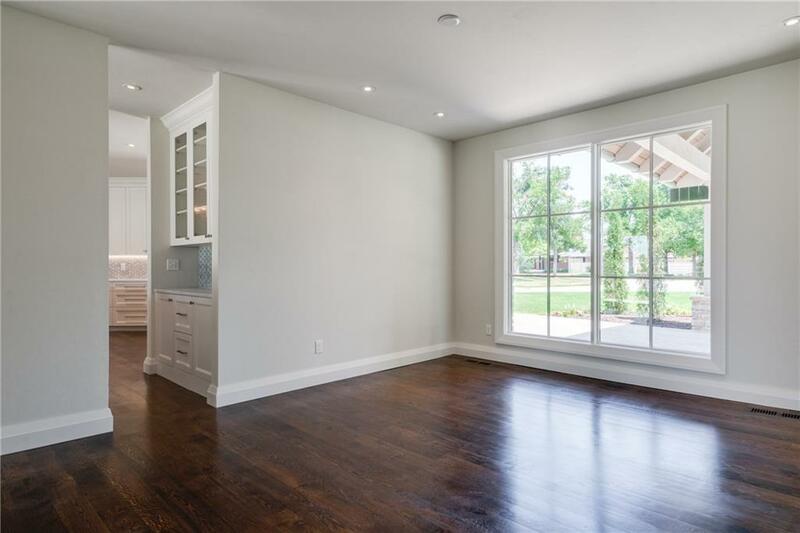 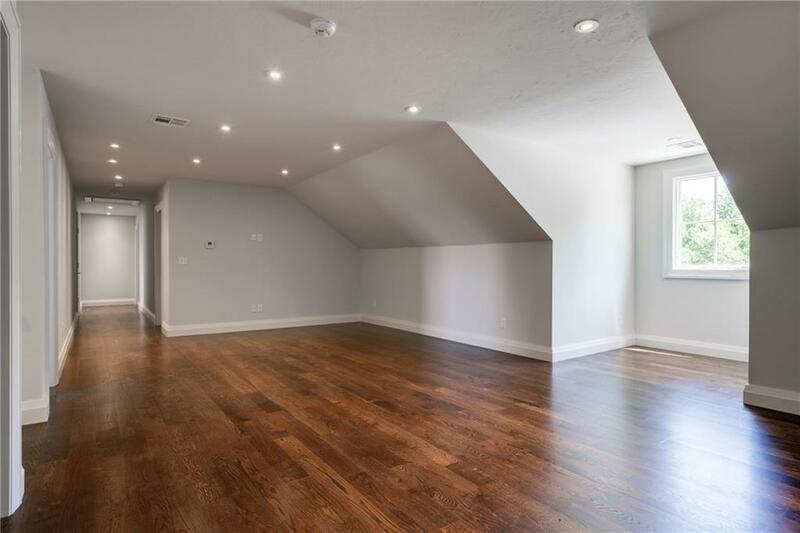 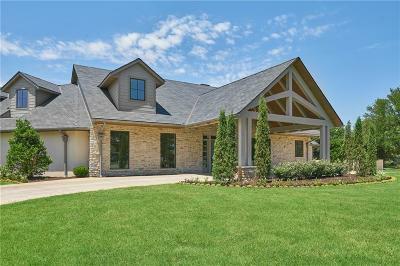 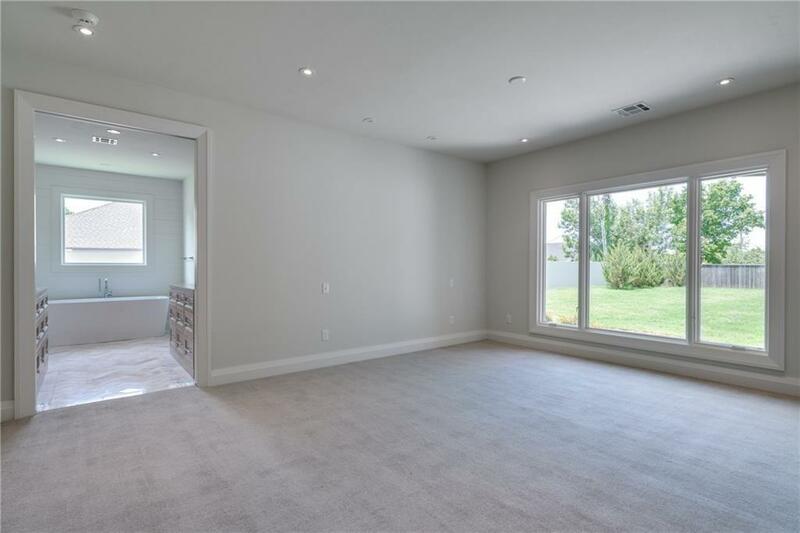 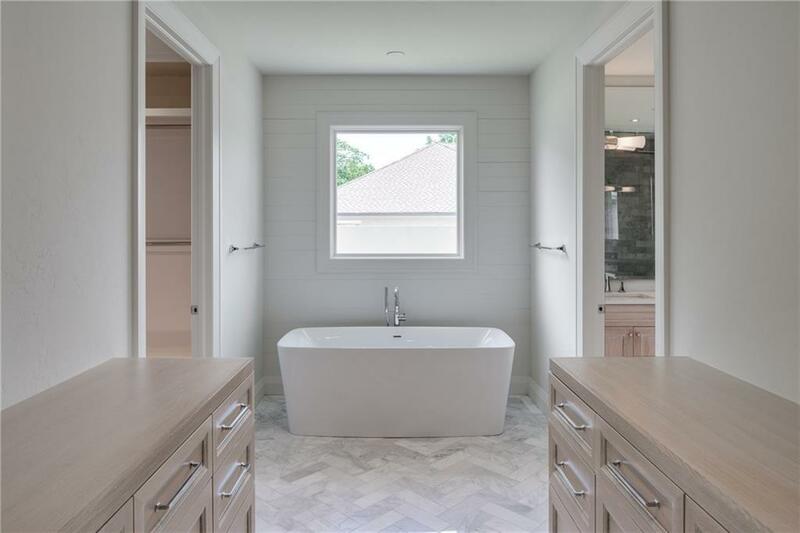 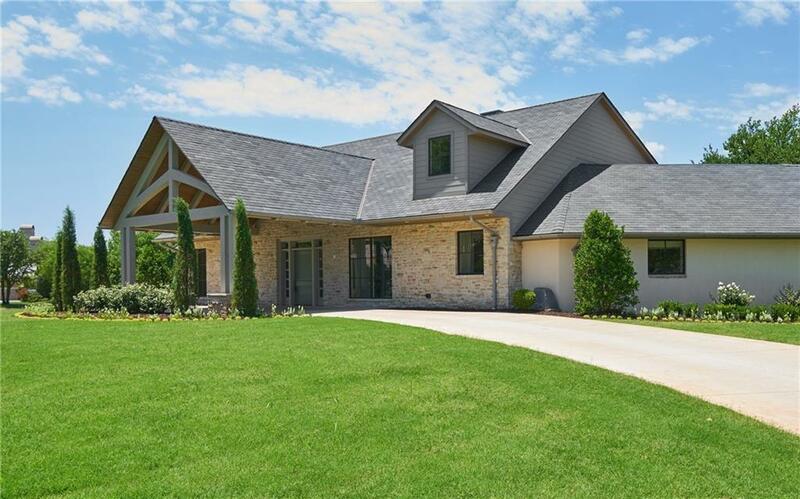 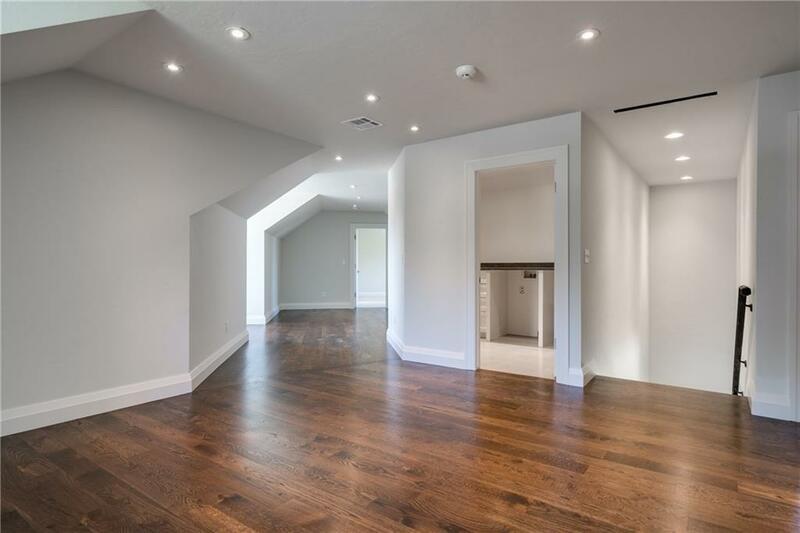 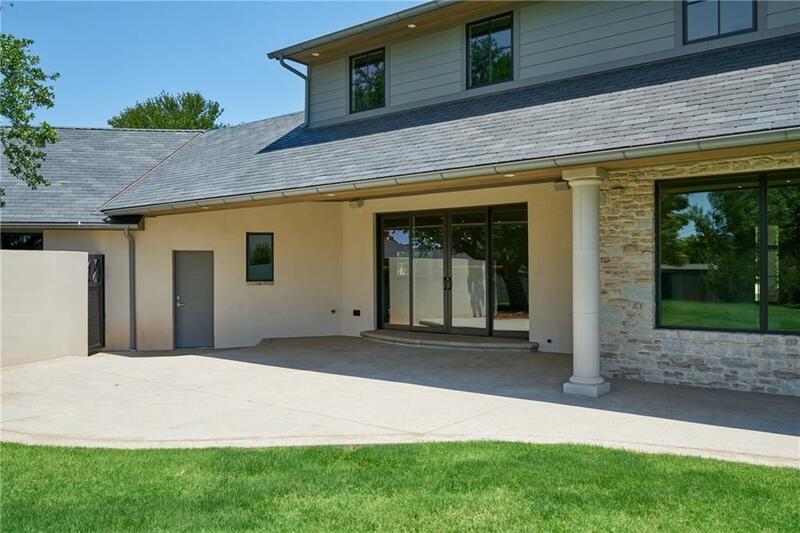 This completely rebuilt home boasts 5 bedrooms, 4.1 baths with Master downstairs with workout room attached, built in wine storage under staircase, a 465 sqft basement included in square footage, with ample upstairs living. 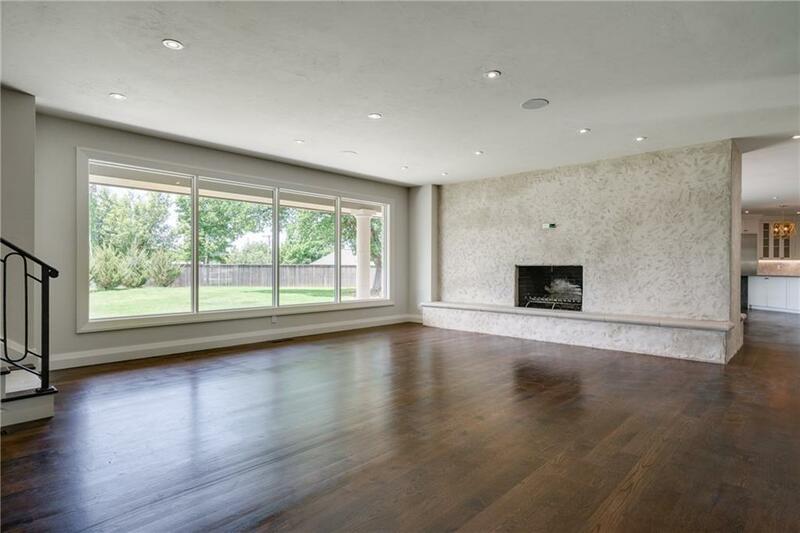 Only the highest end finishes, spray foam insulation, Pella windows, and so much more.